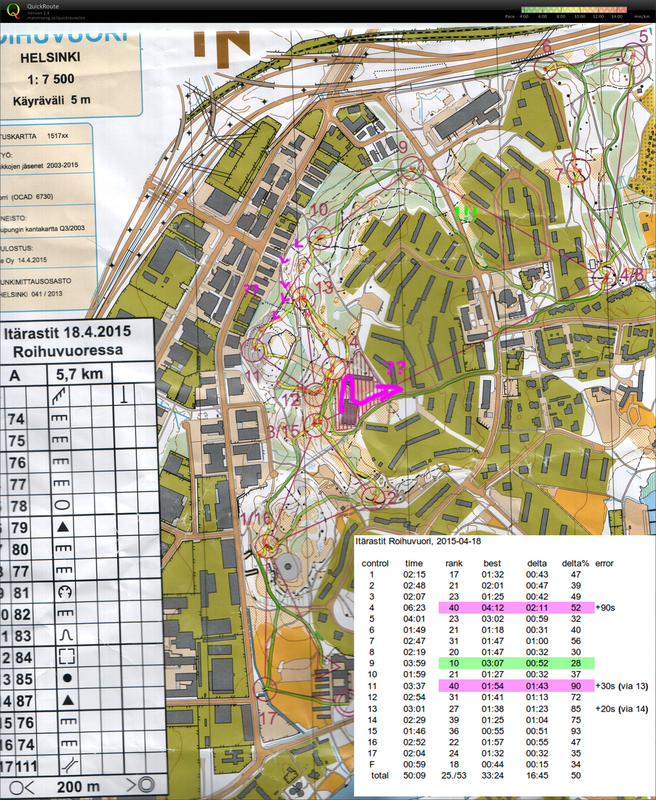 Easy course with lots of running along paths. From #3 I ran towards #15 for a bit before realizing the correct direction towards #4 - worst split. 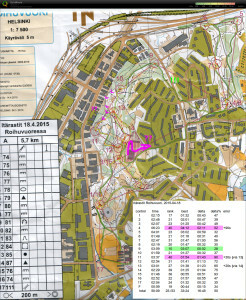 #9 is the best split - no orienteering required, just running. #11 is again slow and would have been faster along the road/path instead of over the hill via #13.